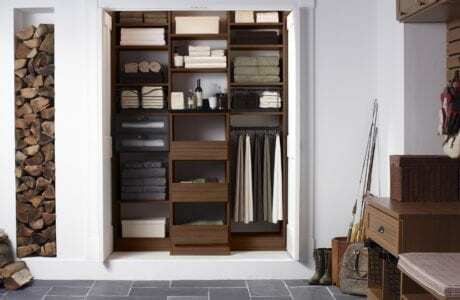 As with all home design, you want something that speaks to you - and this shouldn't leave out closets. At California Closets of Westchester County and Hudson Valley, we believe that your closet should be a reflection of you. We work with all of our clients one-on-one to design and build beautiful, custom-made closets and storage solutions that are functional and suited just to your tastes. We know that having extra space is rare here in Westchester County. That's why the California Closets process involves a one-on-one relationship with you throughout the entire process. From the first consultation, we'll discuss your goals, needs, budget, style preferences and space limitations, as well as take measurements. From there, we'll hand-select the best materials, accessories and furnishings with you to build the closet design of your dreams. 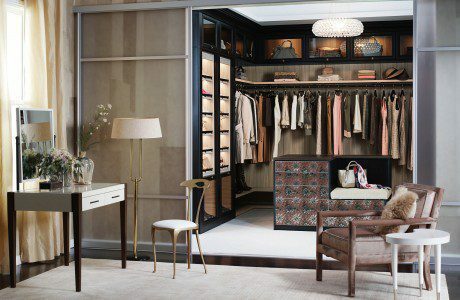 To get started on your closet design here in New York, schedule your complimentary in-home design consultation here in Westchester County and Hudson Valley.